Learn To Hypnotize Your-Self « Allentown Hypnosis – Hypnosis for Positive Results! Learn successful techniques to hypnotize yourself to increase the quality of your life at your convenience in your own home or work. 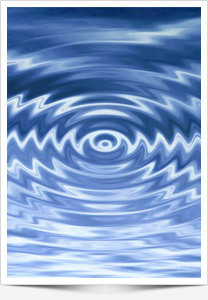 Self-Hypnosis is safe, natural and is easy to learn. Self-Hypnosis lets you consciously participate in creating yourself to deeply relax, reduce stress, improve self-esteem and motivation, and improve sleep to make you feel better mentally and physically. This workshop will cover the history of hypnosis, how and why hypnosis works, the correct language and anatomy of a hypnotic induction, guidelines for effective positive suggestions, techniques for self-hypnosis and ample time for discussion and practice.